Sean was educated up to "A" level at St Mary’s Christian Brothers Grammar School and afterwards took an extended Gap Year to work in Gibraltar in the construction industry. On his return, he studied History and Archaeology to degree level at Queen's University, Belfast. Thereafter he was employed by The Irish Folklore Commission' mostly based in Tyrone and Derry. Ultimately he qualified as a Solicitor in 1978 and in 1980 founded the firm McCann and McCann Solicitors with his cousin James McCann. Since that time Sean has mainly concerned in the field of Criminal Law. In the early years of the McCann & McCann, Sean was a founder member of the New Start project. Situated in the lower Falls Rd, it's aim was to divert young people from "Joy-riding" and prevent "Knee-cappings" of clients. 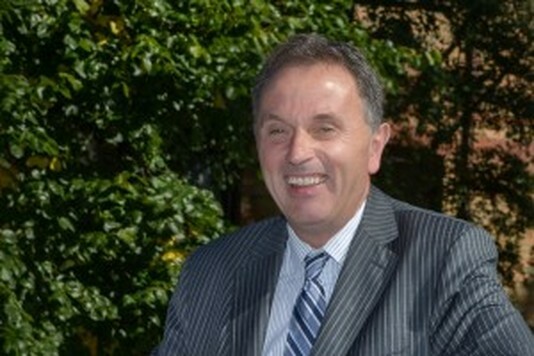 He was also on the Committee of The Northern Ireland Association for the Care and Rehabilitation of Offenders (NIACRO). Sean represented the Northern Ireland Law Society at a conference in Istanbul, giving a paper on "Special Courts". The conference was organised by the British Council. With the approval of The Lord Chief Justice of Northern Ireland, Sean was a member, for two years, of the Magistrates Court Rules Committee. Sean remains a partner in McCann and McCann Solicitors. He is Chair of The Northern Ireland Solicitors Criminal Bar Association and has been so since 1997. 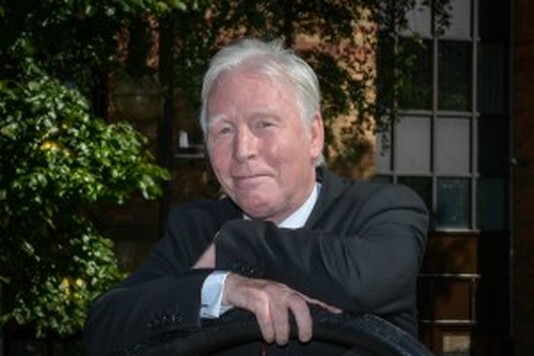 Jim McCann qualified in 1978 as a silver medallist having completed his Law Degree from Queen’s University Belfast in 1976. He is one of the founding partners of McCann & McCann which was set up in 1980. Since then he has practised in all areas of Law, in which the firm now acts, and has been involved in many high profile ‘troubles cases’ during that time. In recent years he has come to specialize in crime and representations before the Parole Commissioner’s, Jim is also an Advanced Advocate in the higher courts.